"Any deviation in this regard shall be viewed seriously," the office order of the Establishment Section of the high court said on Wednesday. “It has often been noticed that while Hon’ble Judges pass through the galleries for sitting in Court and also retiring to Their Lordship’s Chambers, the officials/officers passing in the way do no stop to wait for the Hon’ble Judges to cross them, which is clearly an act of disrespect," it said. "It is, therefore, directed that the officers/officials while passing through the galleries meant for the movement of the Hon’ble Judges shall stop whenever they see that the Hon’ble Judges are passing through the galleries and pay highest respect to Their Lordships," the order said. Reacting to the directive, Rakesh Pandey, president of the Allahabad High Court Bar Association, said, "It is not only about judges. Courtesy, respect and discipline are the foundations of every civil society.... Every person should be given respect... It is not right if somebody feels that he is not being given due respect, whether it is the advocates, judges or officials of the registry. Everyone should be respected and should behave in a disciplined manner." "I read in the newspaper that judges are feeling that they are not being respected and people are not addressing them in a manner due to them as per the 100-year-old tradition. So if someone feels this way, then I feel that introspection is necessary," Pandey added. 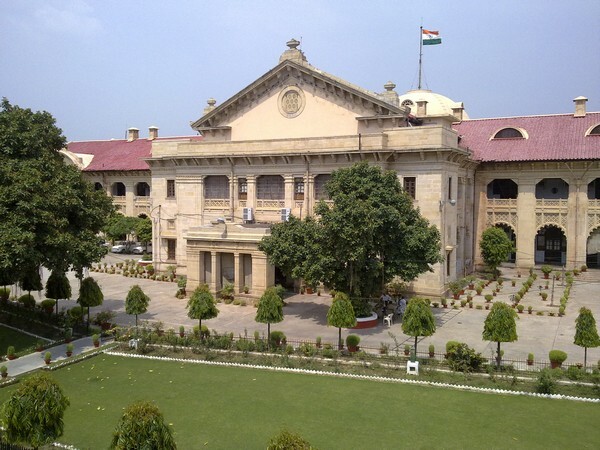 Welcoming the order, advocate Vijay Srivastava said, "It is a good step taken by the registrar of the high court that no one should cross a judge when he passes through a corridor...I feel that even the advocates should follow this and hence, when a judge passes they should stand on the side of the corridor and give respect."